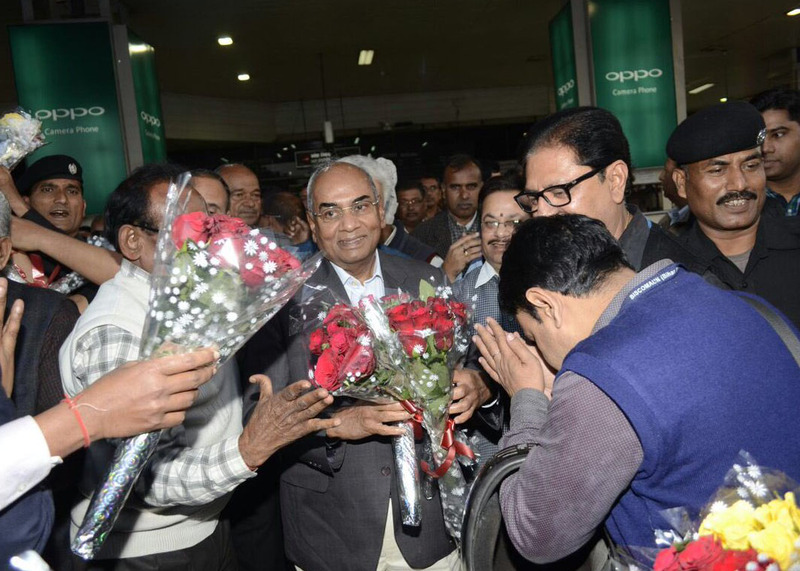 Patna- the capital of Bihar made IFFCO MD Dr U S Awasthi emotional as soon as he landed here Tuesday evening. Hundreds of cooperators who had gathered at the Patna Airport scrambled to garland him on his arrival. He was nostalgic for two reasons – one, Bihar being the place where he began his professional career years ago and two, the love and affection of the people were overwhelming. 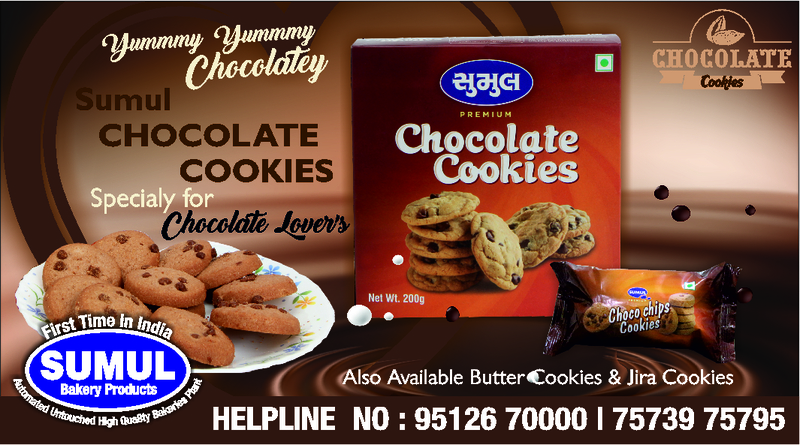 “It is touching; our MD Saheb has become very nostalgic”, said one of the members of the team accompanying him from Delhi. The journey from the airport to the hotel was no less impressive as the town stood plastered with huge hoardings welcoming him. Nobody living in Patna could miss the massive gates and cut-outs- the Shri Lal Shukla Dwar or the IFFCO Dwar celebrating the Golden Jubilee celebrations. Later, during an informal get-together at the Maurya Hotel Dr Awasthi said he has no words to express his gratitude. “We seek no accolades; we want to do our work and want to help the farmers of the state. 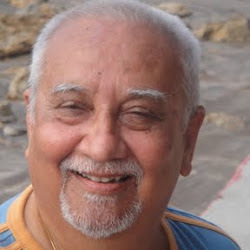 I have a deep connection with Bihar as it was here 31 years ago that I began my career”, he said. There were doctors, advocates, eminent persons and of course cooperators of all major co-operative bodies. Handing over a chit to this correspondent one of the cooperators said” Please mention that I had also come to greet Awasthiji; I am Ram Kalevar Singh, chairman of Patna chapter of NCCF”. Bihar Cooperation Minister Alok Mehta, Agriculture Minister Ramvichar Rai , Legislative Council Chairman Awadesh Singh, Muneshwar Chaudhary , mines and geology Minister, Madan Mohan Jha Revenue Minister and many others including MLAs were present on the occasion. Several senior cooperators including Satyendra Singh, Ram Babu Singh, Gopal Giri, Ramesh Chaubey and others were also there. Awasthi offered IFFCO shawls to the visiting ministers and thanked them profusely for their support. He also mentioned Biscomaun and its Chairman Sunil Singh for their efforts. The song by Bharat Sharma continued throughout the evening in the background.